A lot of people are not reflecting back on 2016 fondly, and, depending on your perspective, soccer in 2016 wasn’t too good, either. But at least it did give us the Old Firm again—a fittingly contentious rivalry for the minefield that was this year—and we can enjoy its bitter fruits again this New Year’s Eve (7:15 am ET, FS1). Thanks to a (how to phrase this diplomatically) financial situation, Rangers had to start life over in 2012 in Scotland’s fourth division, working their way through the SPFL ranks to finally, this year, do what they absolutely should be doing: Challenging Celtic for the Scottish Premier League title. 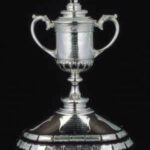 The first Celtic-Rangers match was played in 1888, and since then, either Celtic or Rangers have claimed 101 of the annual league titles available; that is to say, nearly all of them. 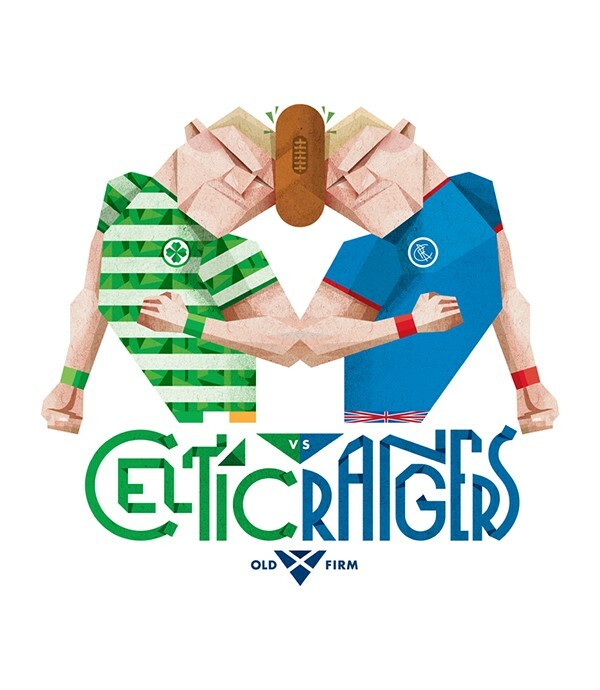 Though several cup matches kept the Old Firm alive in Rangers’ four years away from the top flight, the rivalry began in earnest again this past September, when Celtic beat Rangers 5–1 (thanks to a Moussa Dembele hat trick and Philippe Senderos handball, causing him to be sent off). For Rangers to have hope rather than fresh despair in their title aspirations, they need a win against a Celtic team that, so far this season, has won 18 of 19 matches so far and drawn the other. Though Celtic may have been rebuffed by the Timbers over their interest in Darlington Nagbe, according to a slew of recent reports, they’re handling their (non-Champions League) on-the-field challenges just fine. And given that Rangers have a hold on second going into the New Year regardless of what happens, it looks as if the Old Firm will be safely, acerbically in our lives for quite some time.